If you’re getting TV or monitor no signal issues when you connect them to your PC via HDMI ports, don’t worry. You’re not alone. Many users have reported this issue. You can fix it with one of the solutions in this article. 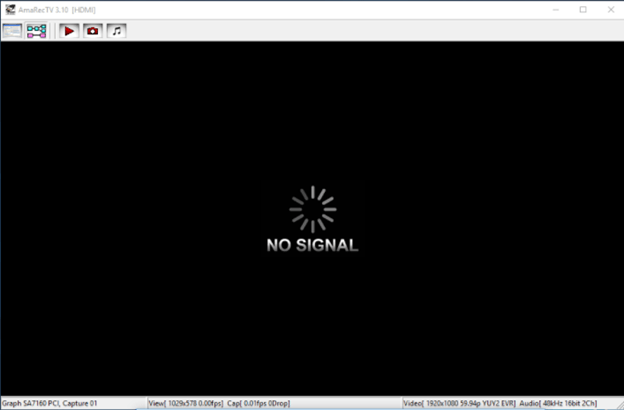 The No Signal message means that the TV or monitor isn’t getting any input from the currently selected source. There are five solutions to try to fix the issue. You may not have to try them all. Just work your way down the list until you find the one that works for you. 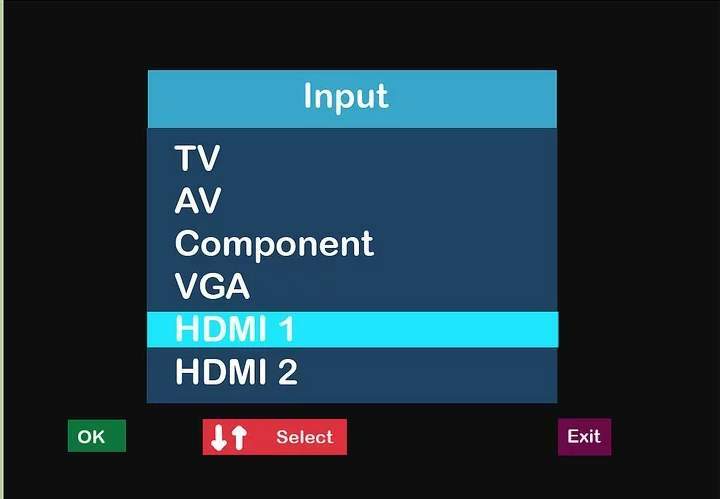 Press the Input or Source button on your Remote to switch the input source to the HDMI port. If you have more than one HDMI port, ensure to select the right HDMI port. The problem can be caused by the faulty chipset drivers and graphics drivers. 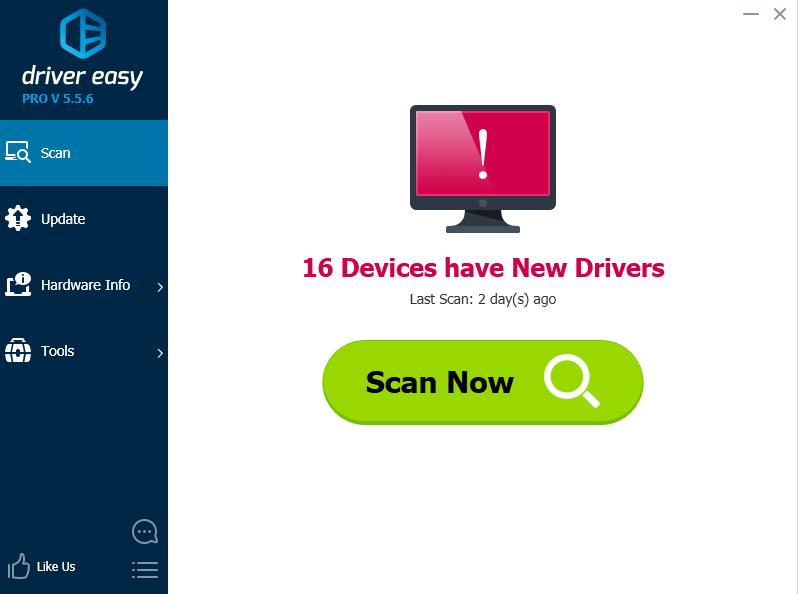 Try to update the drivers and see if the problem resolves. 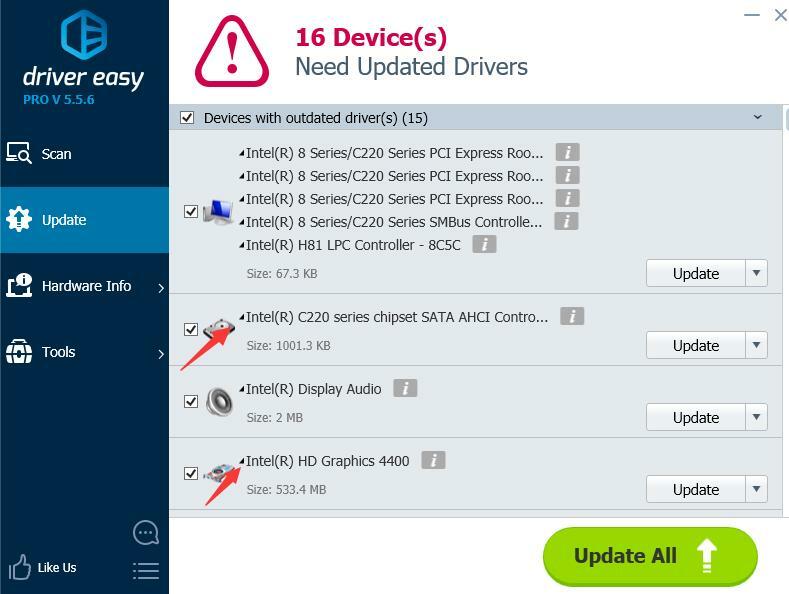 If you don’t have the time, patience or computer skills to update drivers manually, you can do it automatically with Driver Easy. 3) Click the Update button next to a flagged driver (the chipset driver or graphics driver) to automatically download the correct version of this driver, then you can manually install it (you can do this with the FREE version). Try unplugging the power cable of the TV or monitor for a few seconds then plug it back in. This may work like a charm for you. If you have more than one HDMI sources connected, this solution may work for you. If you have only one HDMI source connected, skip this solution. 1) Unplug all TV/monitor from the HDMI ports . 2) Unplug the power cable from the TV or monitor for about 10 minutes. 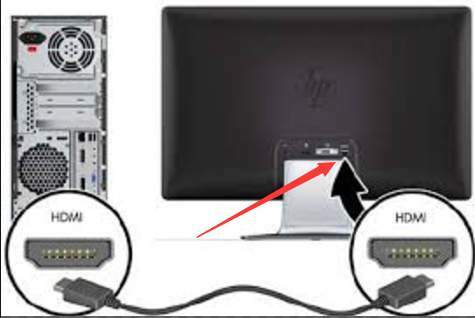 3) Plug the power cable back in the TV or monitor. 4) Plug one device to one HDMI port of your PC. 5) Turn on the device. 6) Repeat steps 4-5 for each device and HDMI port. The final solution you can try is perform a factory reset on the TV/monitor. Hope the solutions help you fix the HDMI no signal issue.